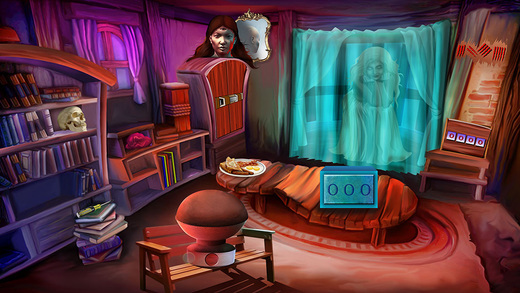 502-Escape from haunted house is a mysterious point and click type new room game developed by ENA games for free. Presume a situation that you are trapped inside a haunted house. There is no one to help you to get outside the house. Now it is your brilliance that is going to help you. This could happen only if you have the eagerness. As you are the person of problem solving nature, surely you will take out the objects needed to solve the puzzles. Have Fun by playing new escape games daily. Good Luck and Best Wishes from escape games. ESCAPE FROM HAUNTED HOUSE: 1006th-Escape from haunted house is a mysterious point and click type new room game developed by ENA games for free. 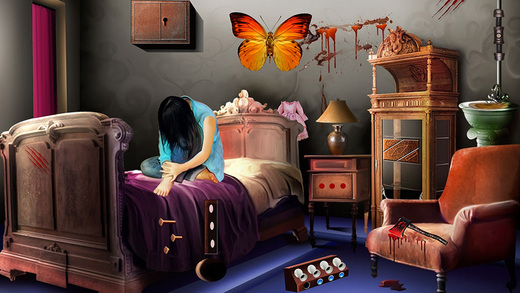 Presume a situation that you are trapped inside a haunted house. There is no one to help you to get outside the house. Now it is your brilliance that is going to help you. This could happen only if you have the eagerness. As you are the person of problem solving nature, surely you will take out the objects needed to solve the puzzles. Have Fun by playing new escape games daily. Good Luck and Best Wishes from escape games.